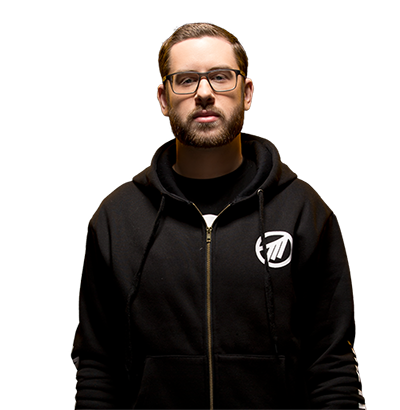 Welcome to MSI eSport Team Spotlight! Featuring Method Orange, the elite of WoW! 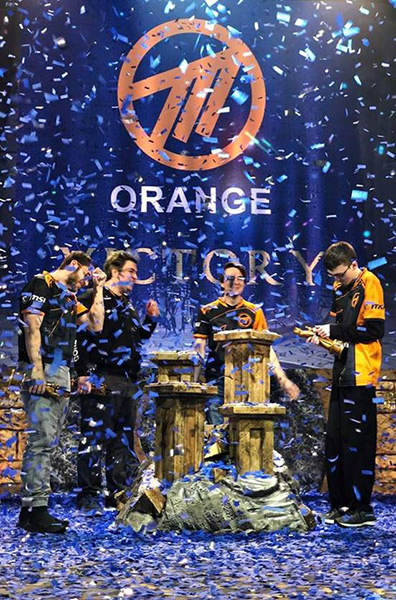 MSI hereby proudly introduce the great esport team Method Orange which sponsored by MSI and went all the way in the final round of the Arena World Championship, claiming the gold medal! 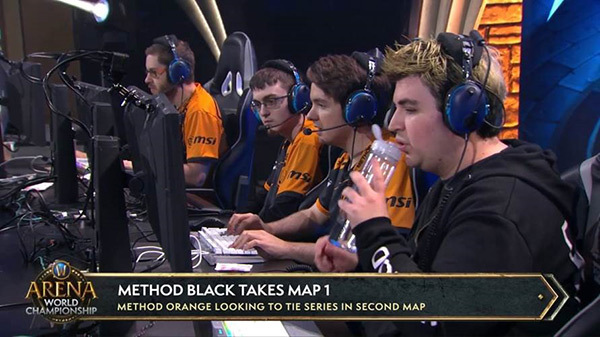 Method was founded originally by Scott “Sco” McMillan as a World of Warcraft raid guild in 2005, Method has since progressed into an industry leading esports organization. Headquartered in London, we are a home of talented influencers and the most dedicated professional players. Method competes in tournaments and leagues around the globe with over 90 world class players across a variety of games, including World of Warcraft, Fortnite, PUBG, Rocket League, Street Fighter V, Injustice 2 and FIFA19. The idea of progress is illustrated via the upwards trend in Method logo. More than a team, Method ambition is to progress esports, Method players, Method fans and partners through the offering of unique content, and experiences. Method is one of the most watched esports organizations globally with more live-stream viewership than any of our European competitors. 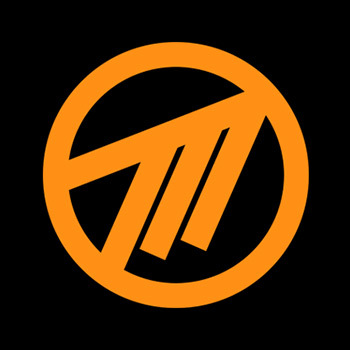 The 2018 Arena World Champions, Method Orange are led by the most veteran player and fan favorite, Cdew. 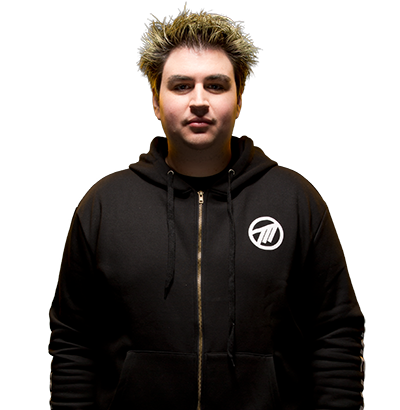 He has Mes and Trill at his side, who under Method also won the 2017 North American Championship and went on to the BlizzcCon semi finals the same year. 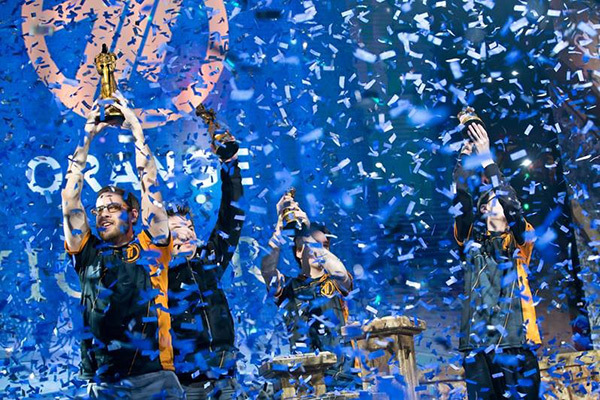 With a combined 5 regional championship titles, 3 BlizzCon semi finals, a silver medal and the gold at last year's BlizzCon, the team is eager to bring home plenty more titles in 2019. Could you share your expectation of Method Orange or yourself? My expectations are very high this year for method orange. I personally feel we have such a well rounded team with solid multi-classing Melee and Sam to fill the roll of any caster we need. 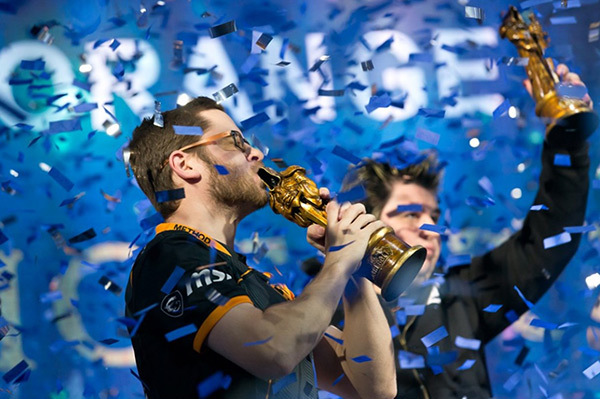 All though blizzcon will be more difficult to reach this year than any other year, I’m certain if we can stay motivated that we’ll have our chance to defend our title. 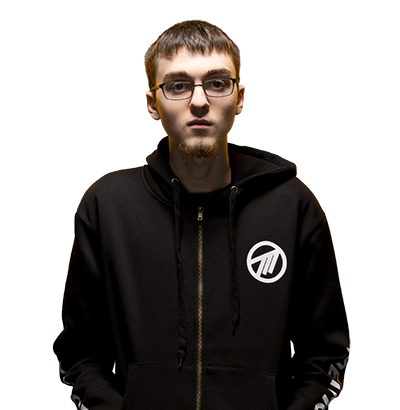 Who is the one pro player do you look up to? I currently don’t have an individual pro player that I personally look up to. With that being said I will admit without shame that I am constantly learning things from other pro players, mainly of the healing class. Whether this be from watching their stream, inspecting their gear and talent choices on the tournament realm, or even during games when we face off against them. I think there is always something to learn, so I keep my eyes open! What would you do except play games, do you do any other activities? These days gaming takes up almost the entirety of my free time. The tournament schedule is very demanding, and to balance streaming and practice which is done off-stream, it becomes incredibly time consuming. With the little free time I have I try and spend the most I can with my beautiful wife, son and my 6 animals. I also enjoy playing in a men’s dek hockey league with some of my friends I grew up with. 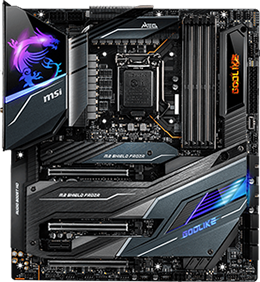 Please share opinion about using MSI Gaming products? MSI has always been one of my go to products. My first experience was receiving a laptop when I played for the team Evil Geniuses and since then I have never owned another brand of laptop. Recently with MSI partnering up with method I’ve been fortunate enough to be able to use the MSI Trident and that computer is absolutely insane. First off, whenever I’ve gotten a new PC it always felt Like I had to adjust settings and I’ve definitely been disappointed a few times. The MSI Trident has been a whole new experience to receiving a new computer. I was able to plug in and play without once worrying about if my settings were too high or if my frame rate was too low. Another thing I’m so impressed about with the trident is it’s sleek, compact look. Buying gaming computers you always have to settle with the large, bulky case, but not anymore! 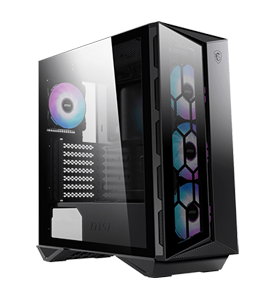 The Trident provides such a clean look, in such a small case and is still vented properly to get your PC the air flow it needs! Lastly, the 240 hz exporting gaming monitor brings me the ultimate gaming experience. From my honest opinion the jump you see going from under 144hz to 144hz is much larger then going from 144hz to 240hz. 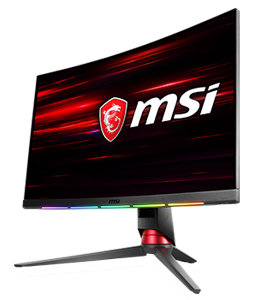 Since that is such a common question, is it worth going from 144hz to 240hz? I can only say that my monitor is spectacular and if you’re using it frequently you will get your money’s worth. 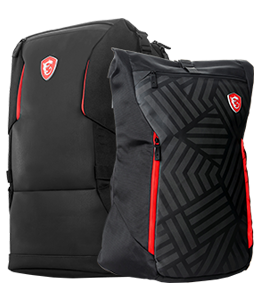 I’m so grateful to have such an incredible brand behind the team I play for and in the future if I’m sponsored or not msi will be my go to brand for PC’s for years to come. Expectations for our team are certainly high. Our roster is very flexible and if we put in the time required I think we can play anything we put our minds to. Winning Blizzcon puts even more stress on us to perform well to make it back there, and with there being even less teams going this year, it will be difficult indeed. A player I absolutely look up to is Shroud. Shroud played competitive CS:GO for many years under Cloud 9, and while he didn't win a major with them, he was always one of those players that made the highlight reels, could turn a match around at any point, and was an all-around easy guy to root for. Even as a streamer now, his personality clicks for a lot of people and it's why he is so successful at that as well. Video games are pretty much my entire life right now. The rare times I'm not gaming I'm spending time with my parents, my nephew or my two dogs. My dad currently uses an MSI laptop that he loves, and I've heard great things from my teammates about them. I also saw a recent post on Twitter that showed an MSI monitor blocking a bullet which is amazing, and really shows how serious MSI takes its products. 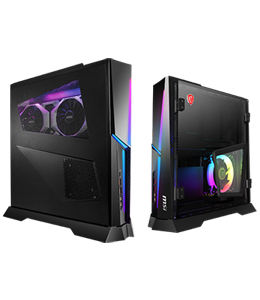 With that being said I look forward to using MSI products in the future! Expectations are definitely high even though we had a bit of a bumpy start this season. We have pretty good roster depth with Samiyam when the meta does shift - but for right now it's definitely overall pretty favorable for us. 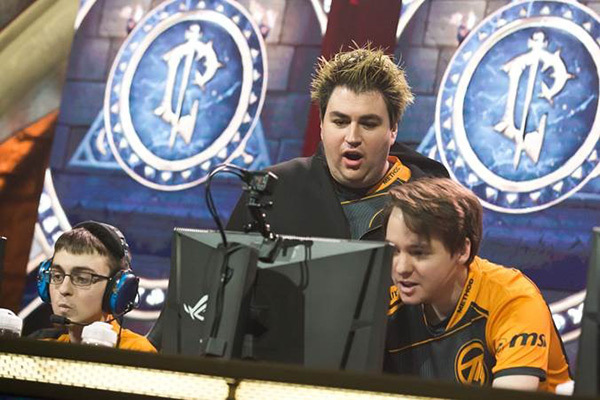 Having the opportunity to defend the title at Blizzcon would be awesome, but the path to getting there is harder than ever. There are so many great players around, but the person I personally look up to the most are my teammates. I'm really lucky in that the team that I play with are the people I would watch every day if I didn't play with them. When I'm not gaming generally I'm trying to keep up with my wife and daughter, if I answered this question a few weeks from now my answer might be different because this years tournament schedule is a lot more demanding than last years in the short term. I feel extremely lucky though to have the opportunity to do something as a job that I've done for fun for the last 13 years, truly a dream job. 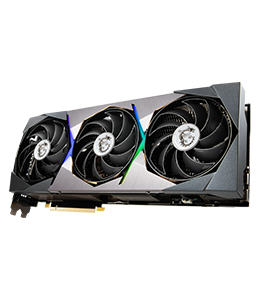 I've been using MSI graphics cards, motherboards, and monitors for as long as I can remember. I've been continually impressed by the design and performance, and can't recall ever having any issues. 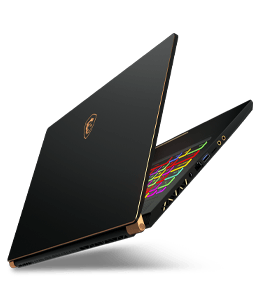 I currently use a gaming laptop from MSI that I purchased last year; it completely blows any laptop I've ever owned out of the water in terms of performance while also looking fantastic.